Isn't it better to make Crash Team Racing 2 instead of remaster? This type of game should be relatively easy to make a sequel comparing to platformer. Another Crash title getting the remaster treatment? A Crash Team Racing remaster will be announced at The Game Awards 2018 on December 6, according to a Eurogamer report. According to Eurogamer, these are a tease for a Crash Team Racing remaster to be announced at The Game Awards 2018. 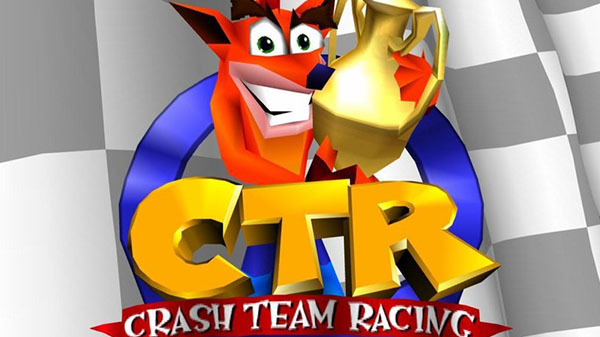 Crash Team Racing was originally developed by Naughty Dog and released for PlayStation in 1999. When Crash Bandicoot N. Sane Trilogy—a remaster compilation of the first three Crash Bandicoot titles—launched, it was released first for PlayStation 4, before coming to other platforms a year later. Whether the rumored Crash Team Racing remaster will do the same remains to be seen.